For 80 years, Sunroc has built a reputation for delivering quality construction services. 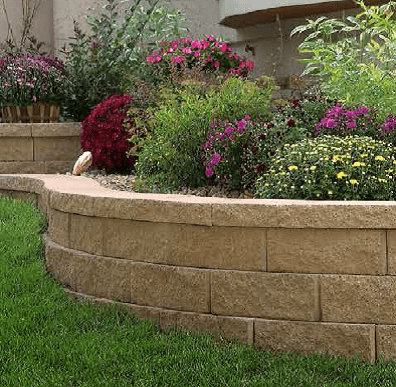 We are the construction company of choice for owners, developers, and contractors. Our reputation is built by the caliber of our people. When you work with Sunroc, you get the partnership of a skilled and talented group of project managers, estimators, engineers, superintendents and tradesman who are committed to the success of your project. A $70 million dollar fleet of industry-leading construction equipment – including GPS controlled units to streamline efficiencies and ensure plan accuracy – paired with our experienced construction crews keeps us qualified to tackle any project. As the first contractor on the job, we love the opportunity to get a project off on the right foot. 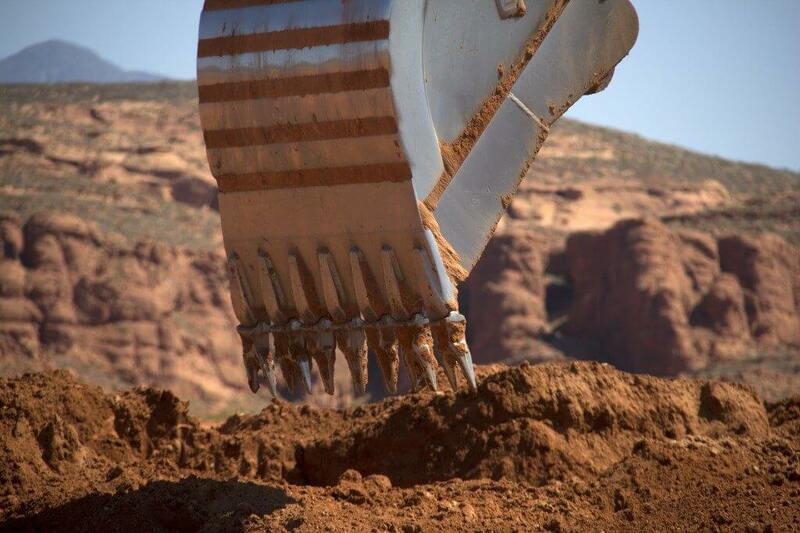 Sunroc has a proven history of executing extensive earthmoving projects with unique challenges and schedules, and we’re ready to add your site to our list. 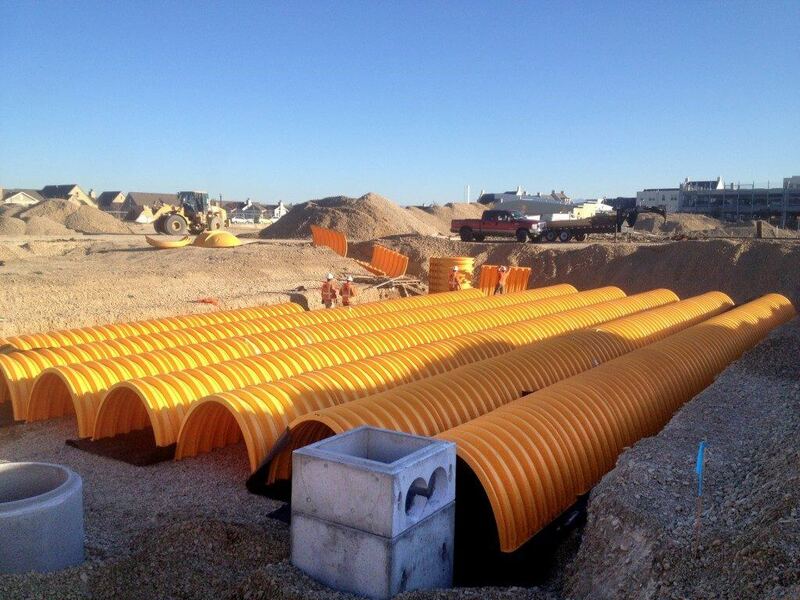 Construction and installation of utilities is critical to the success of any project. Whether it’s installing underground utilities for a small subdivision or running horizontal work for a large municipality – we have the experience to complete the most demanding projects on time and within budget. Sunroc is a top-rated demolition contractor. 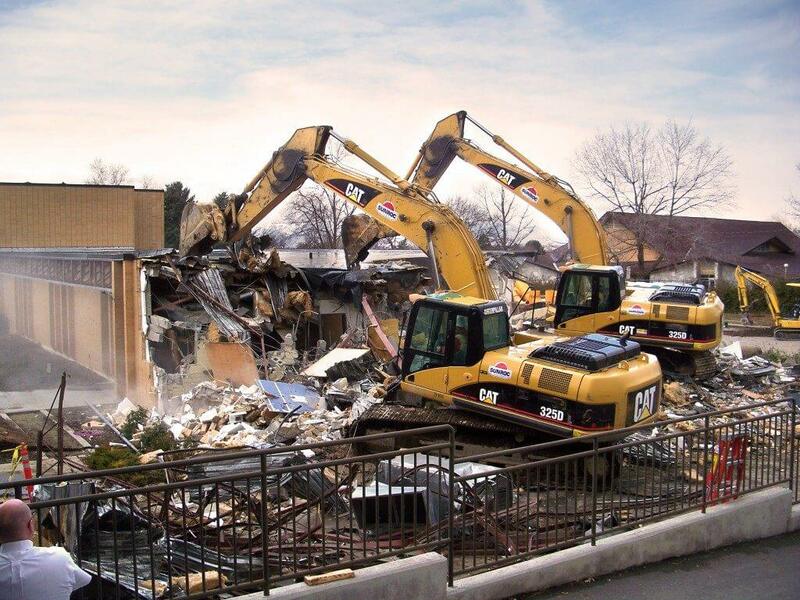 We complete small and large scale demolition, as well as onsite crushing for projects in residential, commercial and industrial markets. Our team takes pride in providing clients with a finished product that is achieved safely, neatly, on schedule, and within budget. 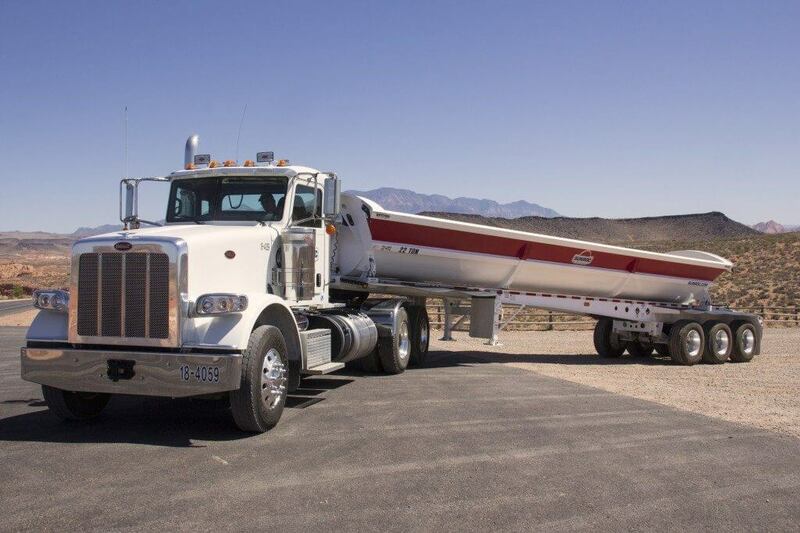 Sunroc owns and maintains hundreds of trucks for material delivery and hauling. Our truck fleet is dispatched in-house, ensuring the right materials are delivered to or removed from your location at the right time.